**Prices listed for each item listed may vary. 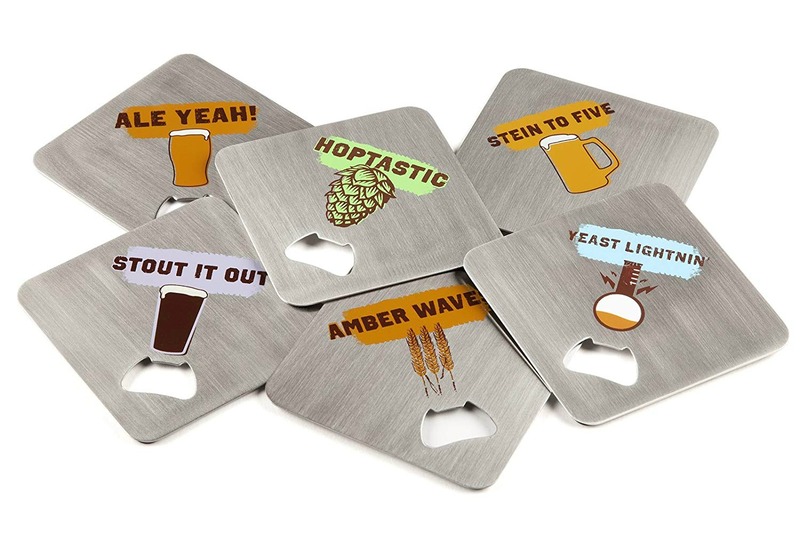 I don't know about you all, but I definitely have a few craft beer lovers on my gift list this holiday season. (I just may be a self-proclaimed beer snob myself. 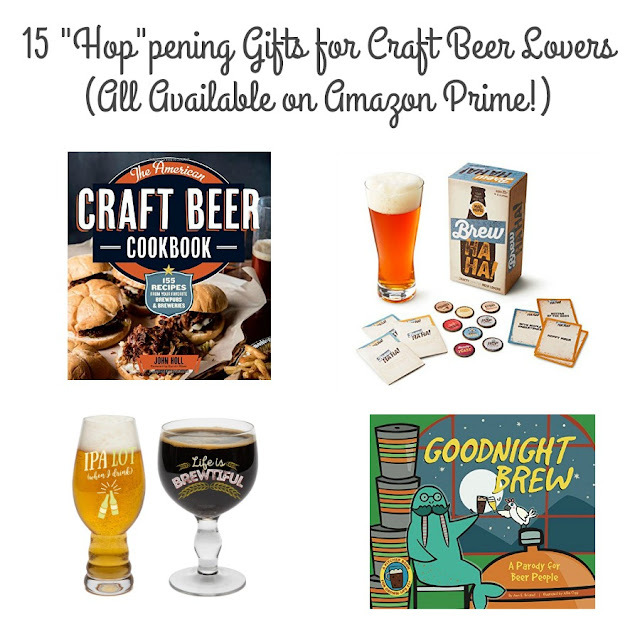 ;) ) Whether you have a home brewer you are shopping for or a friend that just has to check in every beer that they drink on the Untappd app, you are definitely going to appreciate the gift guide I have put together & am sharing with you all today. 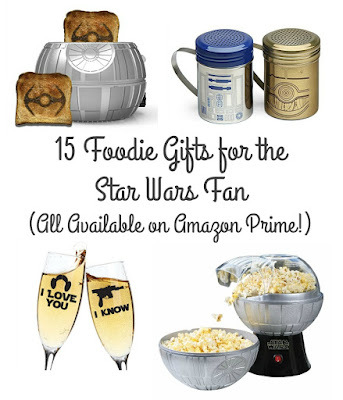 I scoured Amazon to find the best gift ideas (with free 2-day Prime shipping!) for your brewery touring, hop seeking friend or loved one. Yep, I did all the hard work for you all. I only ask that you click on & use the links below to purchase that perfect "hop"pening gift (see what I did there?) that happens to catch your eye below. ;) Yes, they are affiliate links. And yes, I get a small kickback at no extra cost to you. It's a win-win. 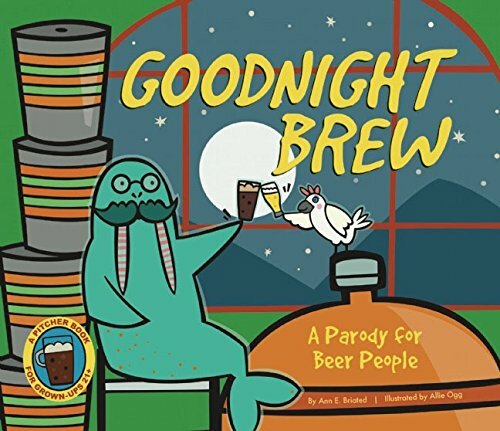 This is the perfect bedtime story for any craft beer aficionado! This set of two 16 ounce beer pints includes a chalice inscribed with "Life is Brewtiful" & a pokal-style glass featuring the saying "IPA Lot (When I Drink)". The perfect addition to that home bar! 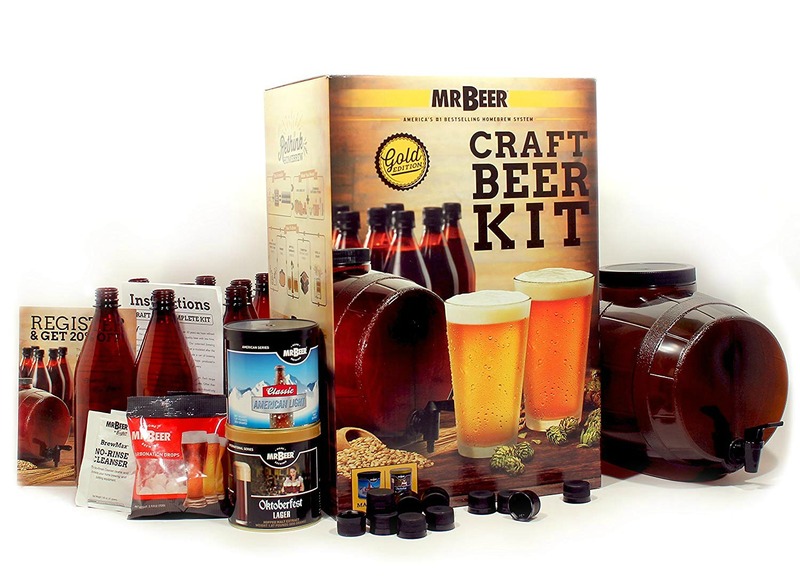 This at-home beer making kit is perfect for your friend or uncle who keeps talking about wanting to try home brewing, but hasn't taken the plunge just yet. 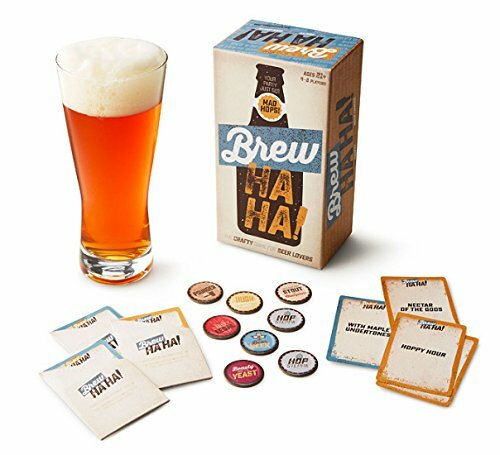 This kit includes everything they need to brew 2 different batches of beer. Forget getting them yet another beer cozy for Christmas! 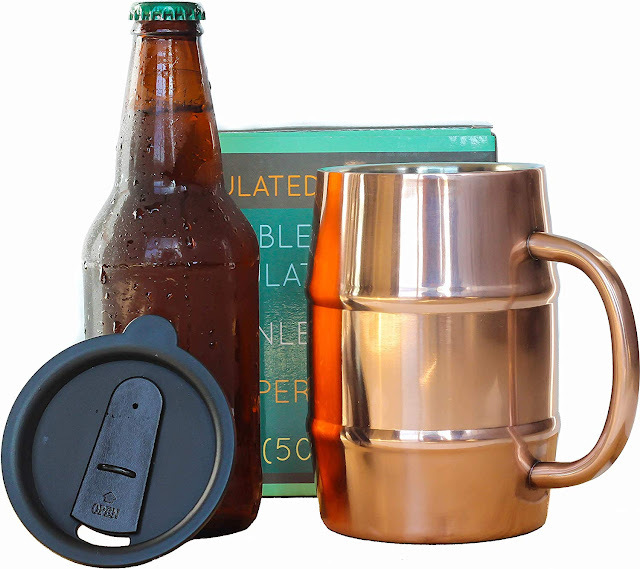 Give them the gift of an upgrade this year with this insulated copper & steel mug that can hold an entire 16 ounce bottle of beer & keep it cold for hours. 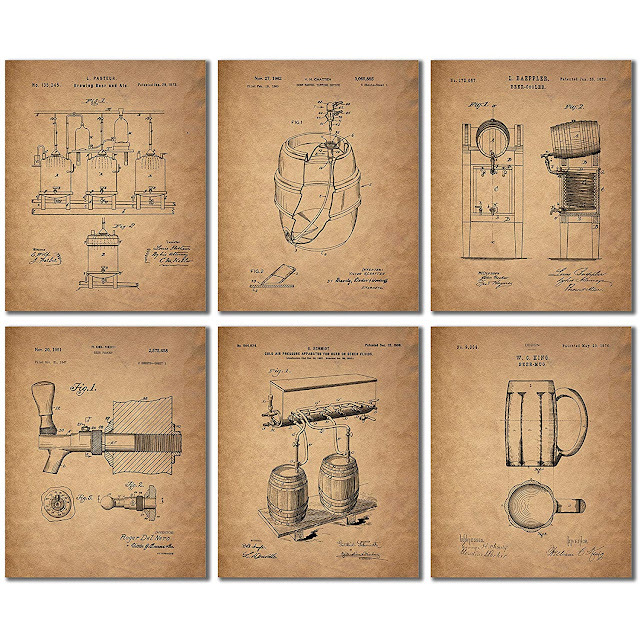 If you ask me, this set of 6 vintage inspired beer brewing prints is the perfect gift for that home brewer on your gift list. Go the extra mile and get them matted & framed for a gift they are sure to love for years to come. 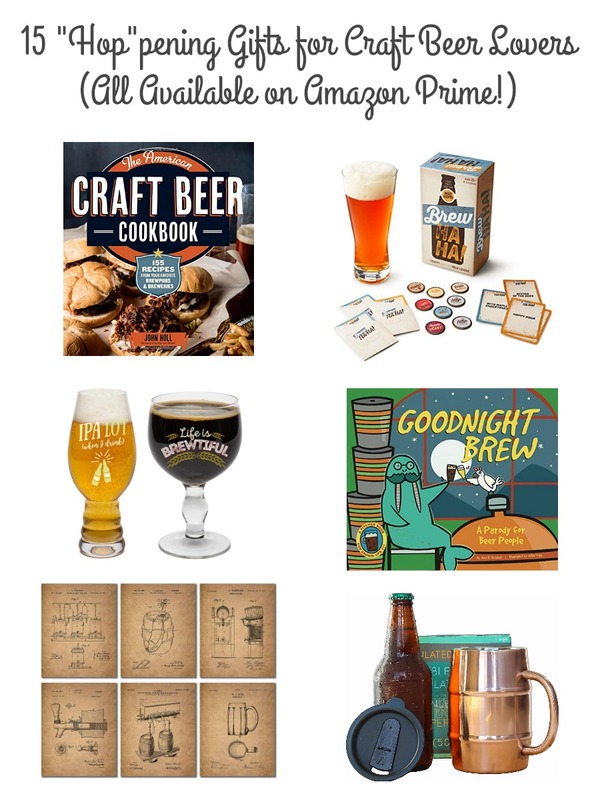 This cookbook would make an amazing gift for your craft beer loving brother (or sister) who also happens to love to cook. These beer wands can slip right down inside of your favorite bottles of beer to keep them perfectly chilled for hours. Add a 6-pack of your friend or loved one's favorite brew, and you have an instant Christmas gift! 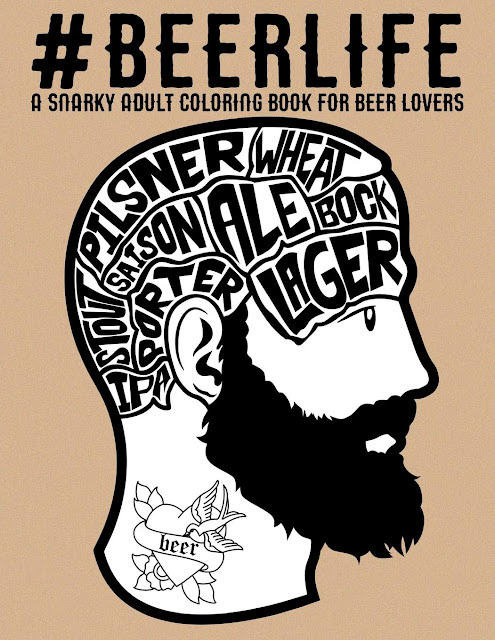 For the craft beer snob who also loves to color. Don't forget to order a set of colored pencils to go with it! 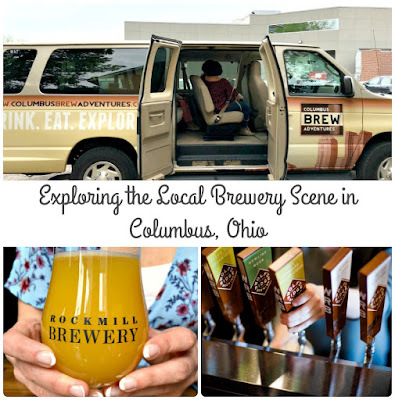 This mug is perfect for your coffee drinking, beer enthusiast friend or co-worker! While this one isn't available via Amazon Prime (sorry! 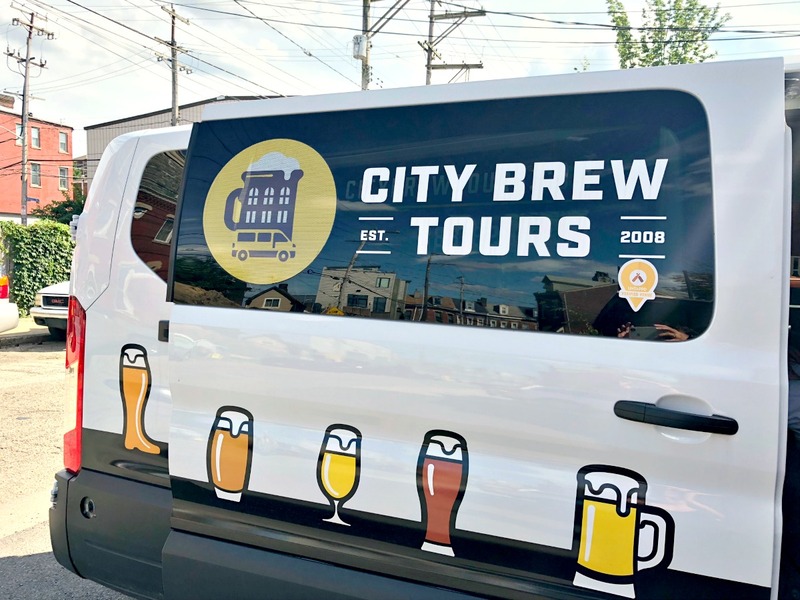 ), it is super easy to book a brewery tour for your craft beer loving friend or loved one who has landed on the nice list this year with City Brew Tours via TripAdvisor. 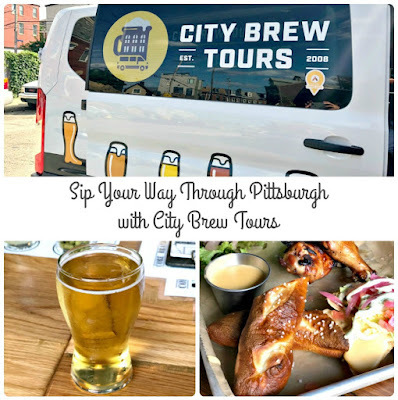 Most of their guided tours include stops at least 4 different breweries complete with tastings, tours, & one meal.